Happy 2019! A new year brings new things and what better way to invite you to our new blog than with my January letter? This will be our home for our wonderful infographics about various destinations, company news, photos, and more. We hope you enjoy having everything in one place and check back often! This month, we’re focusing on a destination I only just returned from myself – Sicily! 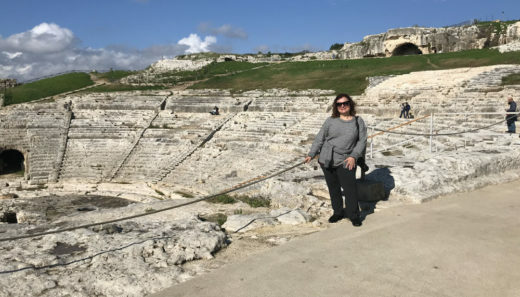 Tourism to Italy can often overlook this incredible slice of culture, history, and food, which is great news for adventurers savvy enough to devote time to exploring what the island has to offer. From the towering precipice of Mount Etna, which is covered in detail in our conservation piece, to the glittering seas that surround over 600 miles of coast, there is so much tucked into the Sicilian experience. 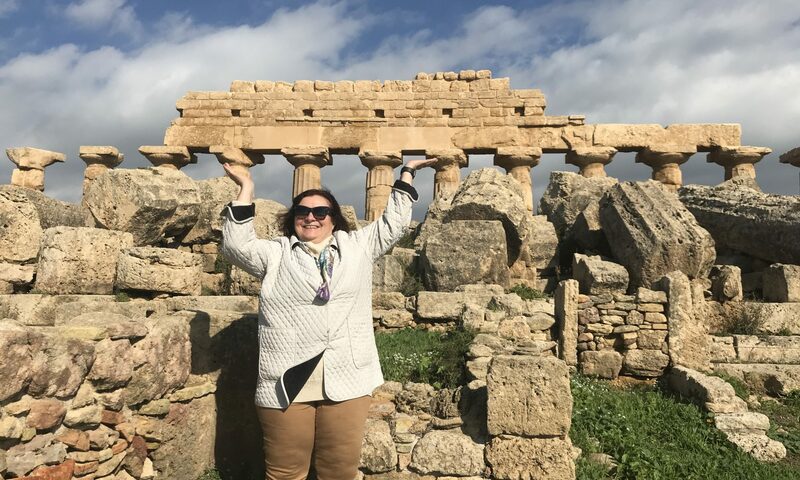 Some say that the isle of Sicily has better Greek ruins than Greece itself (though of course, I would never confirm such a thing). 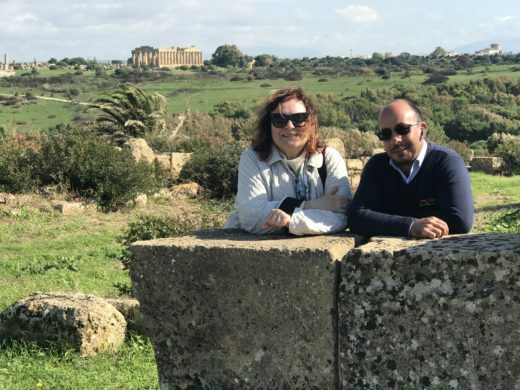 The history etched into every corner of Sicily reaches far beyond the Greeks, too, with ruins from the multitude of cultures that have settled the land over the centuries. 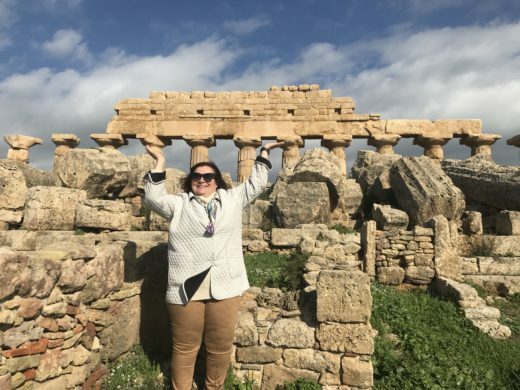 My own experience in Sicily was pure delight. The marketing team chose one of my pictures for this month’s photo of the month that really captures the ancient, the modern, and the primordial of the experience. If you’re feeling hungry for an island retreat, but want something a little closer to home, you’re in luck. This month, we’re offering a special discount on our Great Escape to Cuba! Check out the itinerary and book fast to lock in this limited time rate. Our featured team member this month is Kate Otter, our Program Development Specialist. 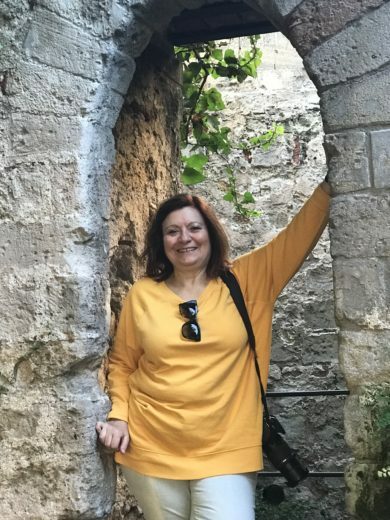 Find out how Kate does her part in creating unforgettable experiences for our travelers, and her favorite destination. Our Classic Album this month takes us on safari to Kenya with our Custom Escapes director, Diane Barney. Check out the wildlife and breathtaking views she experienced in Africa. Stay warm, travelers, and we’ll see you again next month! Happy National Pet Day from Classic Escapes! I’ve run out of adjectives to describe our trip. It exceeded expectations! Trip of a lifetime. My journey exceeded expectations. Everything went so smoothly. There were no snafus. Our accommodations were upgraded at most of the venues – it was an unforgettable trip! Everyone had a great time and considered it a trip of a lifetime! © 2019 Classic Escapes. All Rights Reserved.